One of my favorite looks of alltime is the white combo. Works everywhere and anytime. It doesn’t require any hard thinking regarding matching colours and patterns because it couldn’t get simpler and also it possesses the magic of making you look elegant and not overdressed. 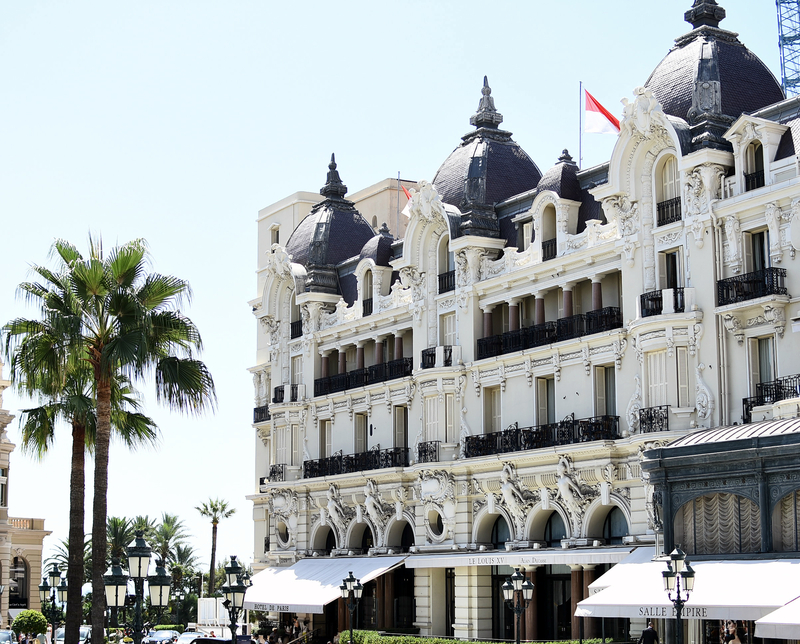 After arriving to Nice two days ago, me and my girls packed our things and got ready for a daytrip to beautiful Monaco. A place where luxury is lived to it’s fullest. This microstate is full of charme and attractions and offers you several occassions to stay open-mouthed, just as the whole French Riviera.